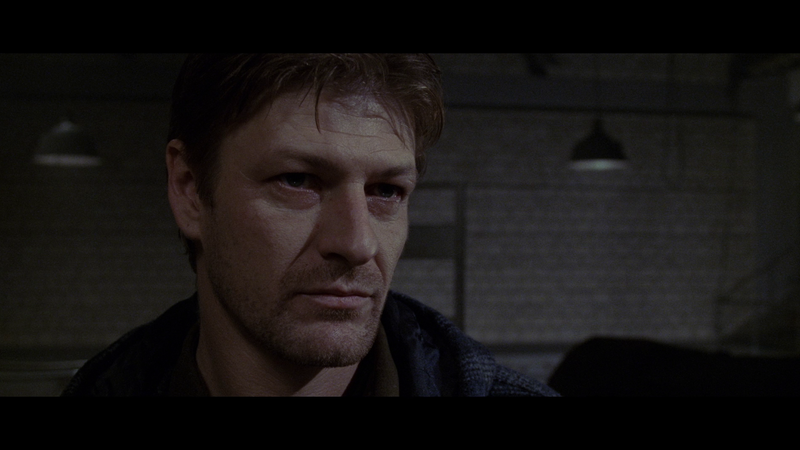 Ronin, the 1998 Crime/Thriller, comes remastered to Blu-ray from Arrow Video. Should you add it to your collection? Read on to find out! 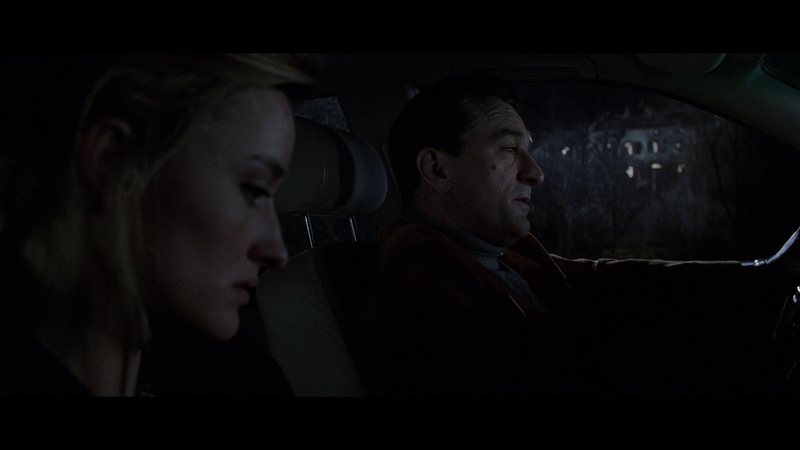 Ronin was directed by John Frankenheimer. He was sort of an unheralded film maker who started out doing TV series/movies and burst into the public eye with Birdman of Alcatraz and The Manuchurian Candidate in 1962. I can’t say I feel he did anything transcendent with the medium but his films are usually a good time (please look past The Island of Dr. Moreau and Reindeer Games). 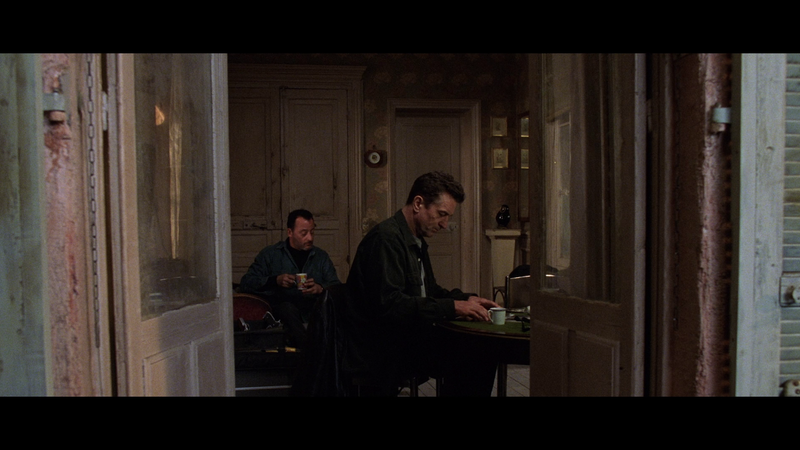 Ronin, like many of his other pursuits, fits firmly in the heist/double-cross/crime dramas he was mostly known for, and had a very nice budget to boot. I saw this film when it first came out to theaters. What I remember most from it is the staging of the intricate car chase scenes, which are some of the best in Hollywood, and an “all-star” cast. You have: Robert De Niro, Jean Reno, Stellan Skarsgard, Sean Bean, Michael Londsdale, and Jonathan Pryce. Ronin (as described in the film) is the Japanese word used for outcast Samurai that do not have a master. In this story these are outcast specialists that are available to anyone, for the right fee. The highest bidder keeps changing and therefore loyalty does too. We start with a typical mission, to obtain a specific suitcase to keep it out of the hands of the Russians. Things get complicated when after the mission is over the suitcase gets switched. Who did it and what do they have to gain? The story itself is fine, I think it occasionally gets bogged down in trying to one up itself with plot line twists, to the point where it gets a little confusing. And I don’t particularly mean confusing just to the audience but almost like the writers were a bit lost at times too. Anyway it’s not a bad story by any means but it certainly takes a back seat to the action set pieces/chases and character actors. I always looked at Ronin as sort of a step-child of Heat and the Rock. It’s not quite as well written or executed as Heat and not as heavy on the action/cheese and fast editing of the Rock but it’s still thick with atmosphere and entertainment. 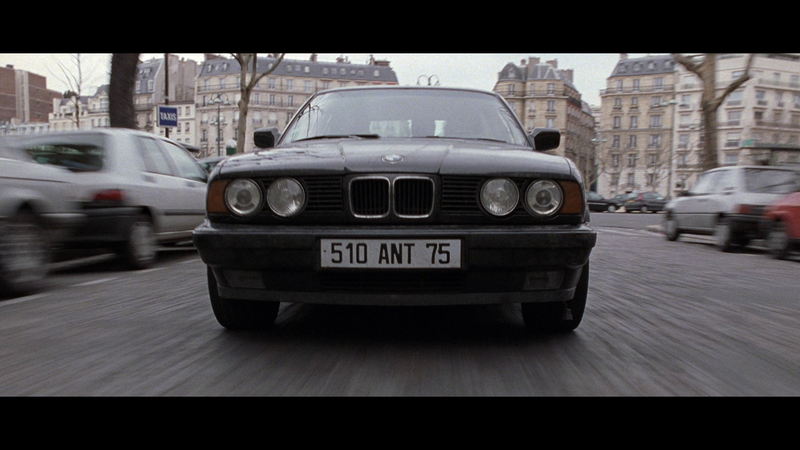 I think if you enjoy those films and haven’t seen Ronin you will probably enjoy it. If you dislike those kind of thriller/crime films then this one isn’t going to win you over. 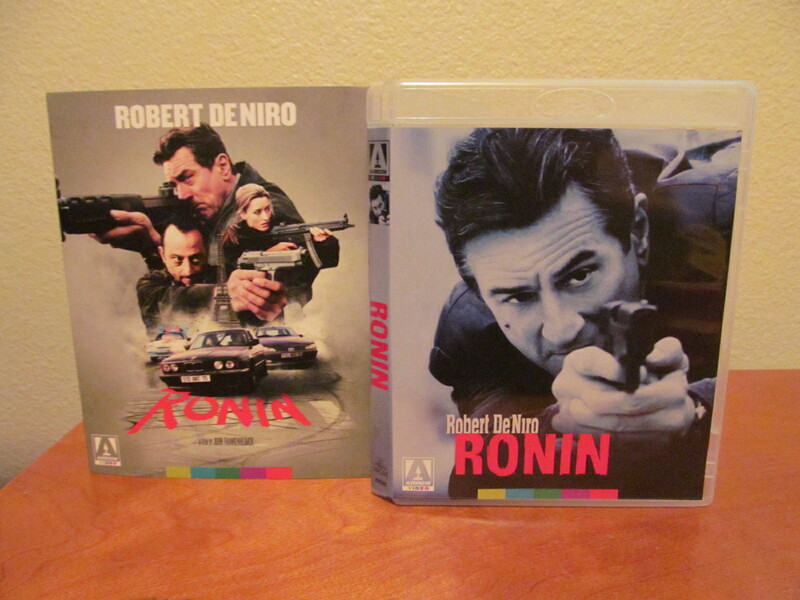 Ronin didn’t do so great at it’s theatrical release but I think it gained a bit of a following from DVD sales. Ronin is a more serious film. It plays everything pretty straight. The chase scenes are very well done and the weapon play seems realistic. 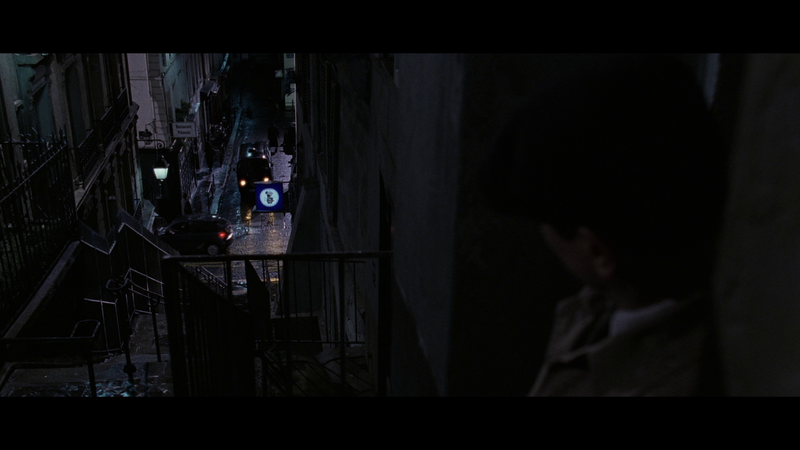 In some aspects I can see Ronin as a bit of a precursor to elements of the Bourne trilogy. I’ve seen some describe the picture as a “smart action film” and in some ways I agree with that statement. It’s certainly not an art film and it’s not going to push your intellect to new levels or make you contemplate your life differently, but it’s also not your typical “dumb as a rock” modern actioner either. 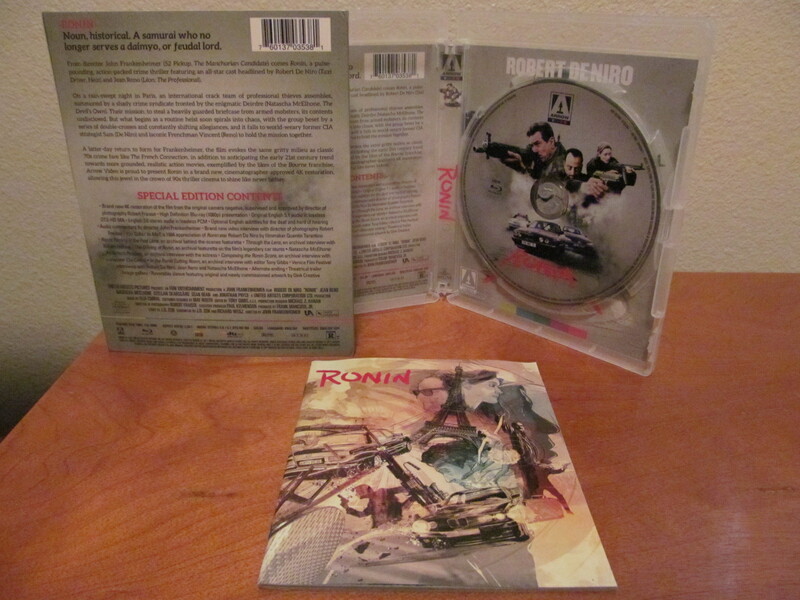 Ronin was previously released by MGM on Blu-ray in 2009. Frankly, even though I liked the film, I never bought it because I thought the quality of the release was lackluster. It had a pretty poor encode, and was basically only passable as a release. Plus there were no special features on the disc, which was inexcusable because the previous DVD did have some. Arrow once again shows why they are a top company by releasing a much better encoded film scanned from the original negative. The visual details look really nice. 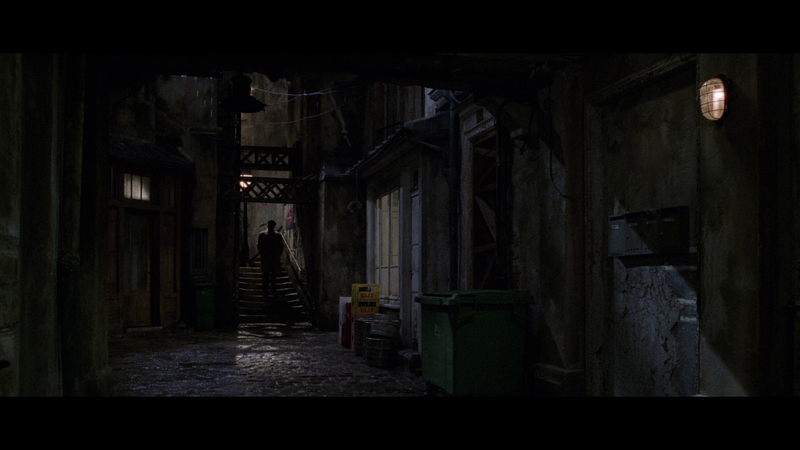 The color palette has always looked a bit grey to me, especially at the start of the film. I have memory of that from the original theatrical release but it’s not like I can compare side by side with the new disc obviously. The film looks now more like my idea of what the film was, if that means anything or even makes sense. The audio is about the same story as it was before. It’s solid but it’s not going to sound the same as a film with Dolby Atmos released today. It’s a clean track, with crisp dialog and some nice action sounds with explosions/gun fire/tire squeals. Close Up (31 minutes) interview with cinematographer Robert Fraisse. You Talkin’ to Me? (27 minutes) a 1994 episode of a show called Cinefile with Quentin Tarantino talking about De Niro. Audio Commentary by Director John Frankenheimer from the DVD release. Through the Lens (18 minutes) with Robert Fraisse. In the Cutting Room (19 minutes) with editor Tony Gibbs. Venice Film Festival Interviews (20 minutes) features Robert De Niro, Jean Reno and Natascha McElhone. With first print run – insert booklet with an essay, pictures and information on the transfer. Ronin is a good 90’s action film featuring a recognizable cast and great action sequences. 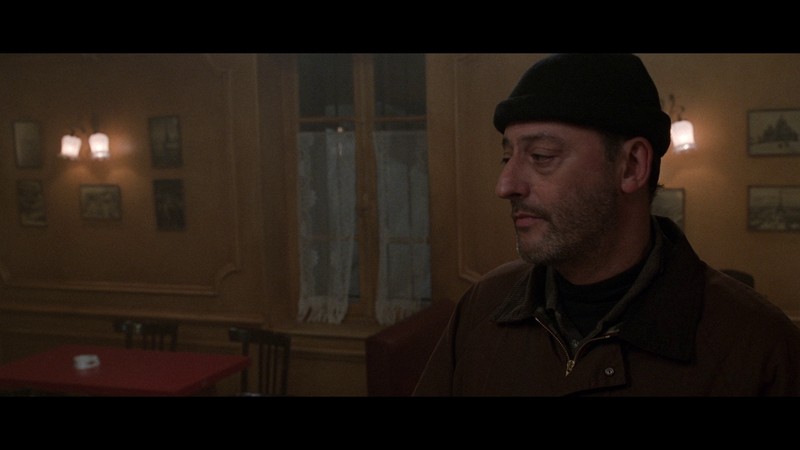 I really like De Niro (I now have 24 films of his in my collection) and Jean Reno plays a good part in the film too. 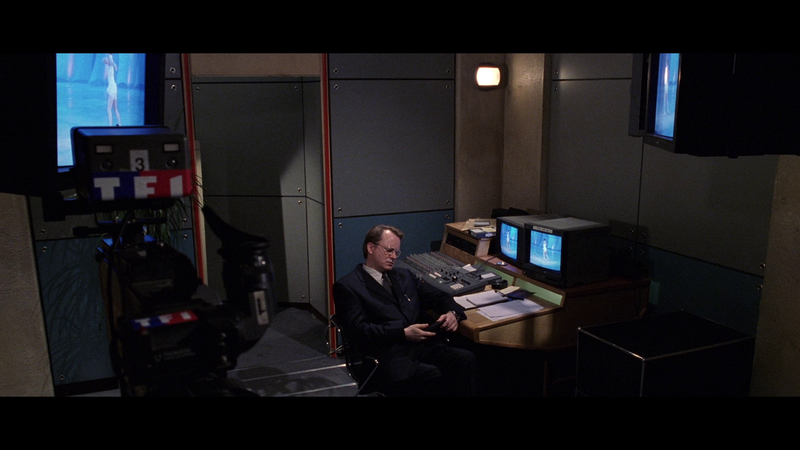 The budget (in 1998 mind you) was $55 million, so the film has the feel of a nicely budgeted professionally made feature. Arrow’s remaster of the picture along with all the special features you could ask for make this the definitive version. If you already like the movie or if you enjoy more serious modern crime/thrillers I recommend picking up your copy here on Amazon.